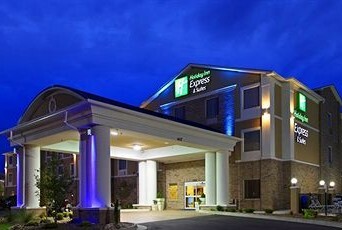 The Holiday Inn Express Williamsburg North is the most recently renovated hotel in the Williamsburg area. 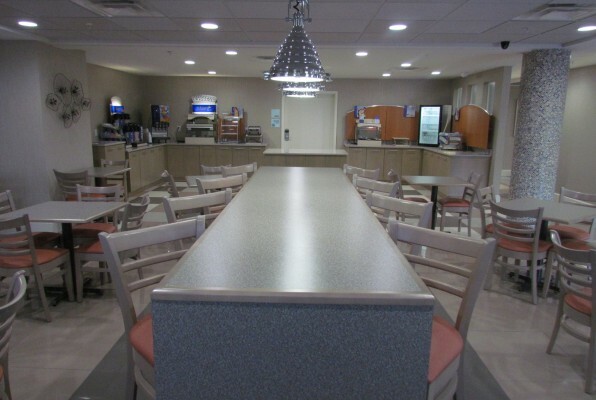 The hotel re-opened in August of 2013, it includes all the amenities golf travelers love including deluxe hot continental breakfast with several hot items. 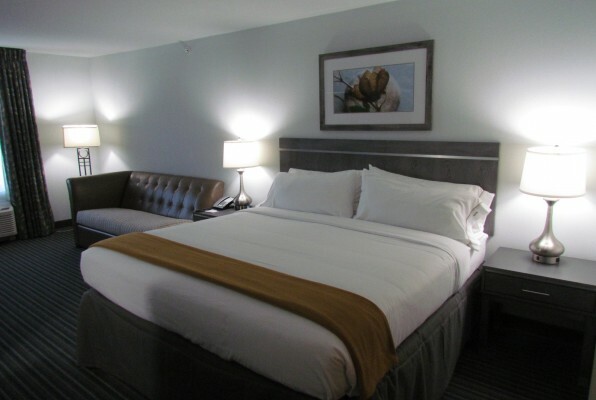 Each room has two queen beds and golfers will also love the indoor pool, patio and it’s close proximity to interstate 64. This is the closest hotel for golfers playing the Traditions Brickshire, Royal New Kent or Stonehouse courses as well as The Golf Club at Viniterra and Colonial Heritage. Also nearby are the Williamsburg Outlets with some of the best discount shopping on the east coast. 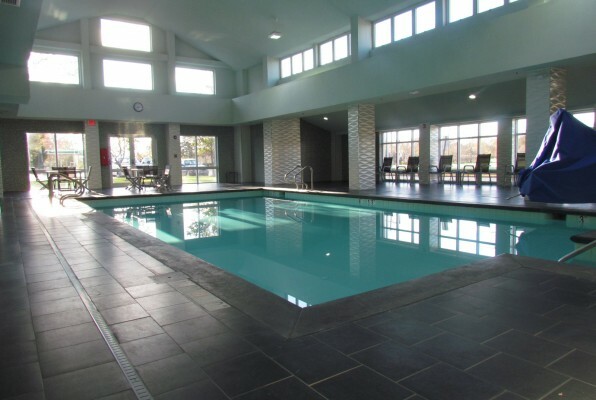 Colonial Williamsburg, Busch Gardens and the popular Newtown area are just 15 minutes away. Call us today to plan your trip. What is a custom quote? Tell us what is important to YOUR golf group! Our team of local experts lives in Williamsburg, plays golf in Williamsburg and understands golf in Wiliamsburg better than anyone! Put us to work for you and your golf group! *Click the title of each column to sort the table by column.